Welcome to The Grand Reserve Luxury Apartments in Pelham! 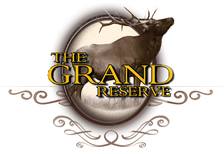 The Grand Reserve at Pelham is a community offering a great residential environment. 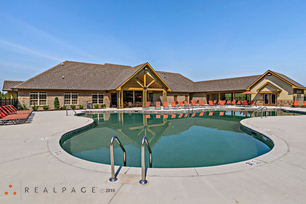 Our friendly staff is always available to show you all the great amenities we have to offer! 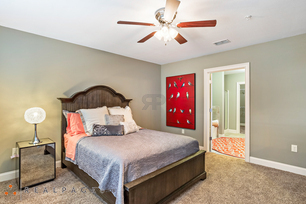 Conveniently located in Pelham, AL, you'll enjoy a quiet, relaxing community with easy access to all of the features the city has to offer. We're also just a short drive to Birmingham.